Can we be any of these pets for a day?! People aren't the only ones who love to travel. If you're having a bad day or week, here are some of the cutest pet travelers on Instagram you must follow. 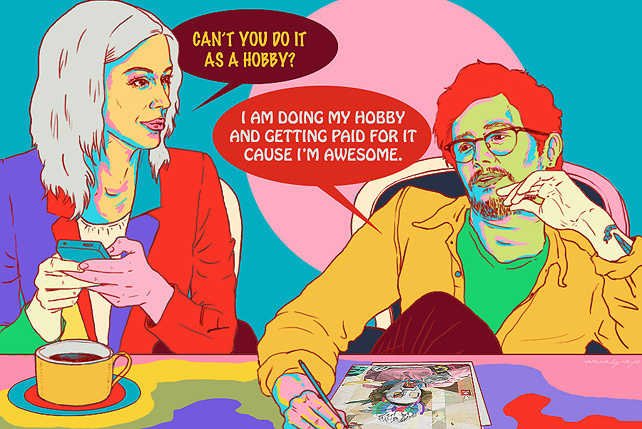 You might even envy them enough to start traveling again yourself. Bubu the Chinchilla is just relaxing by the pool with no care in the world. Jack the one-eyed Pug doesn't let anything stop him from going on hikes and meeting a celeb or two. Maru, a dashing Shiba, travels around the stunning Japanese landscape like it's his playground. 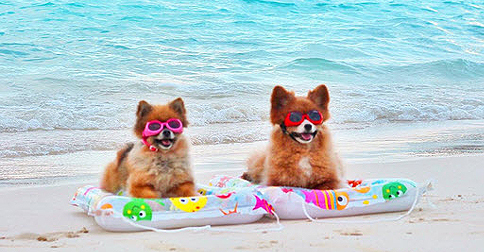 Lilikoi and Rella, two fabulous Pomeranians, love to spend their days at the beaches of Hawaii. Ruby the Yorkie could probably use some help with her luggage. Read the full article, "10 Must-Follow Pet Travelers On Instagram," on TravelBook.ph.